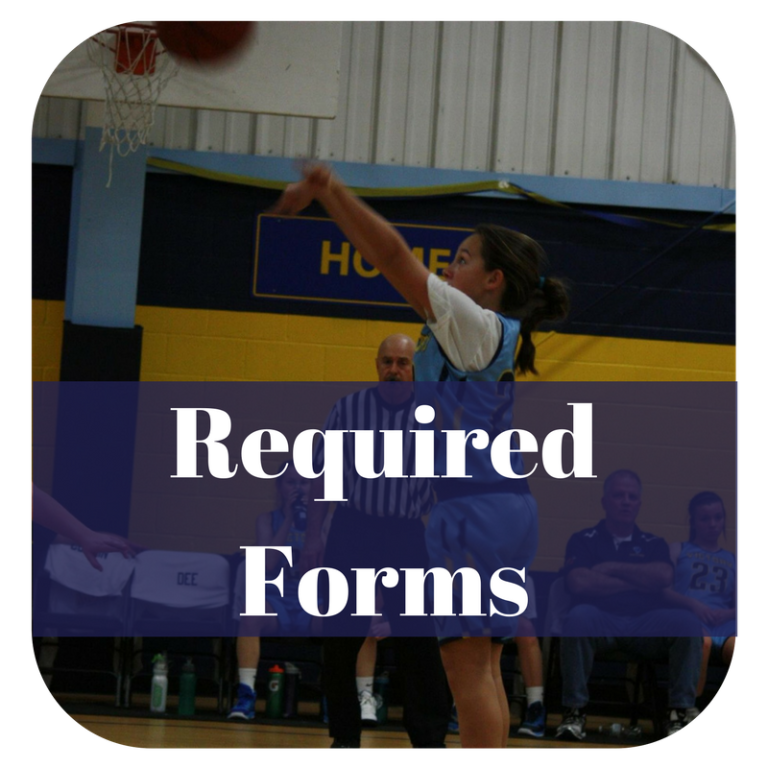 The Athletic Association provides the opportunity for our grade school and high school students to participate in sports. 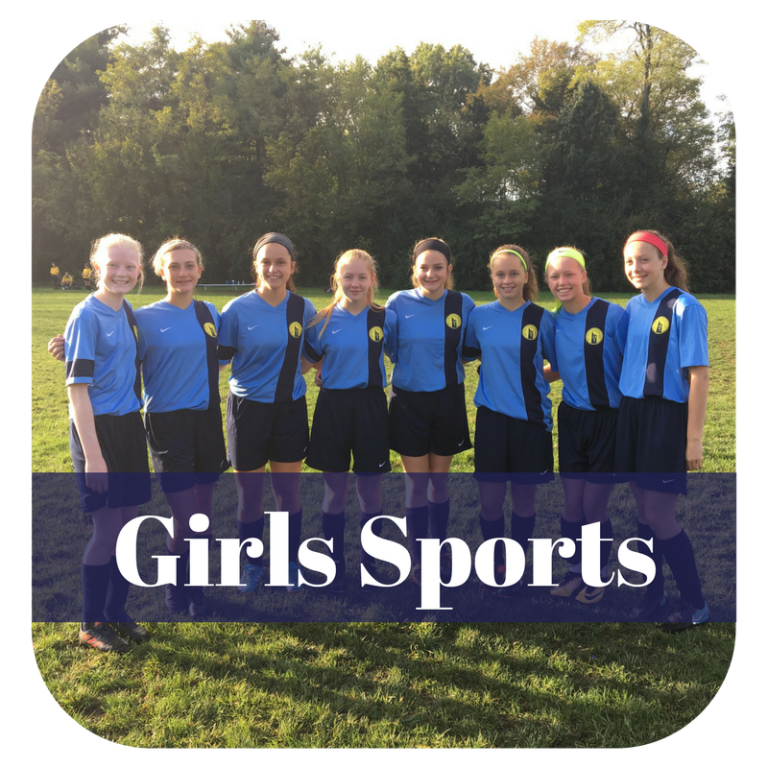 The various sports available to youth include soccer, baseball, softball, basketball, football, lacrosse, golf and volleyball. The Athletic Association provides many of the capital improvements that are necessary to ensure first-class facilities for all sports participants. 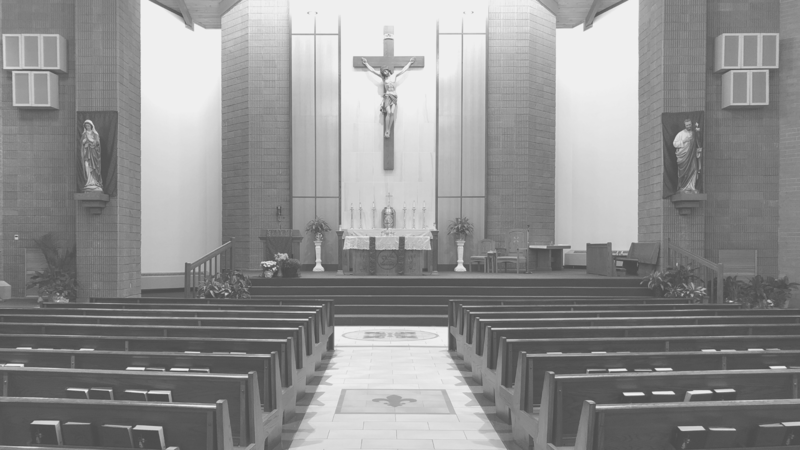 Our Lady of Victory Parish follows the Archdiocese of Cincinnati’s policy regarding the protection of children. 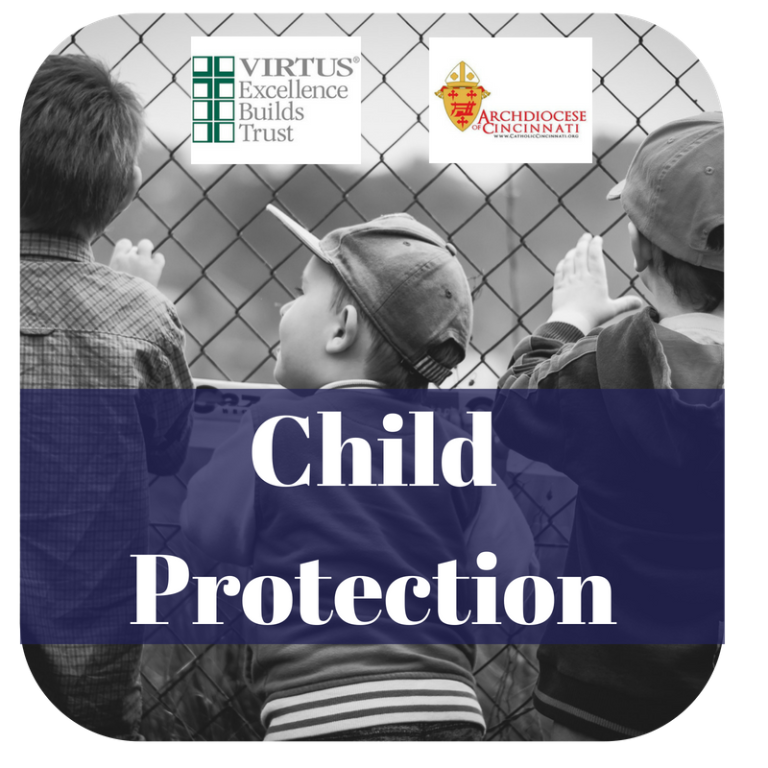 The Archdiocese requires that all volunteers and staff who work with children must attend a VIRTUS Training Session, complete an online background check (if not fingerprinted by the Archdiocese within the last 5 years), and read monthly training bulletins. To register for a VIRTUS session, go to www.virtusonline.org, and create a login and password. You can then select a session, place, date and time that is most convenient for you. As of January 1st, 2014 volunteers are no longer required to be fingerprinted, however, they must complete an online background check with Selection.com from within their VIRTUS account. The background check is required for anyone who has not been fingerprinted or completed a background check in the last 5 years. Tokens for payment of the background check are available for parish volunteers. For more information, click here, to see our VIRTUS Awareness page and upcoming training sessions. 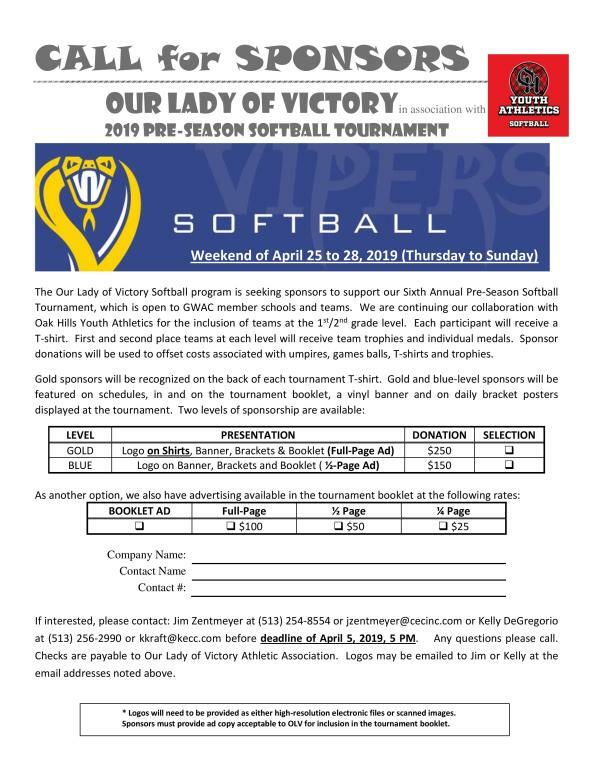 If you have any questions, please call Randi Hom, OLV Virtus Coordinator, at 347-8824. 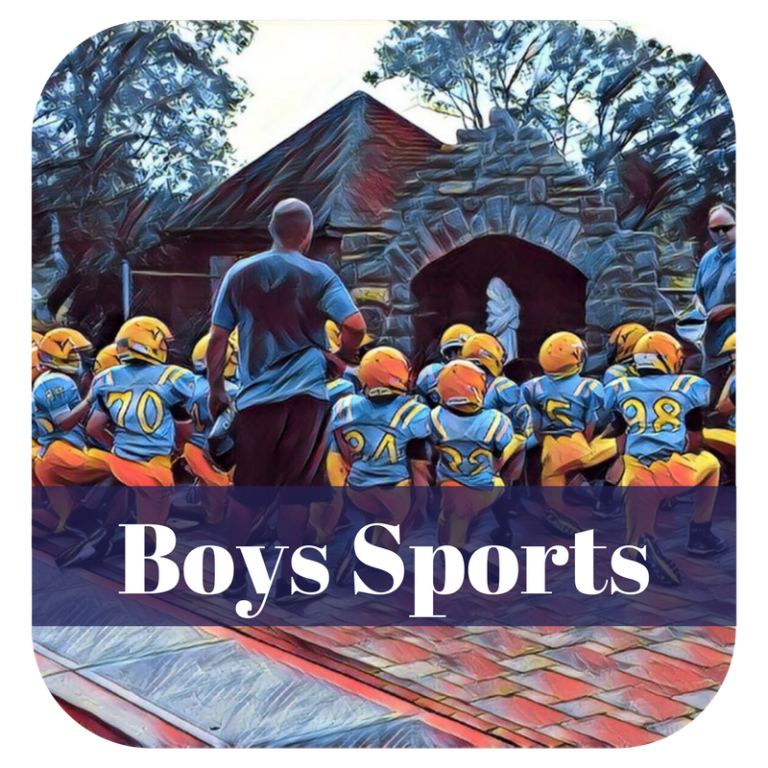 The OLV Athletic Association meetings are held on the first Thursday of every month either in the cafeteria or at the concession stand depending on the season. All are welcome to attend!